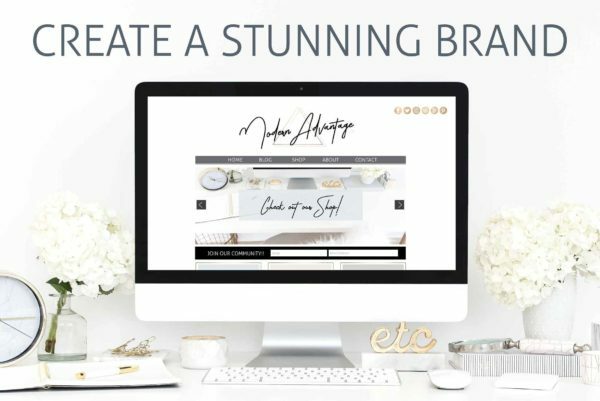 Modern Branding Package Canva Templates: No more excuses – complete branding package to DIY your brand identity with Canva’s free editing tools. 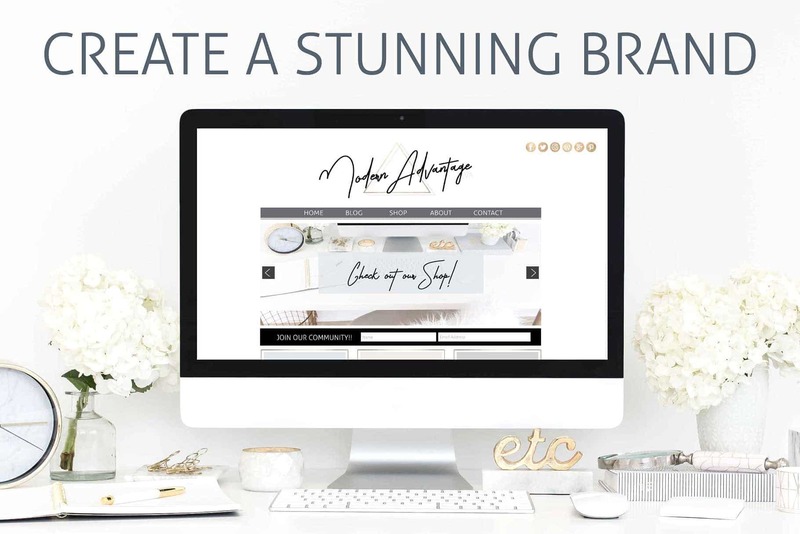 Get your logo, branding, social media graphics and Opt-in Freebie setup today and start growing your business tomorrow? 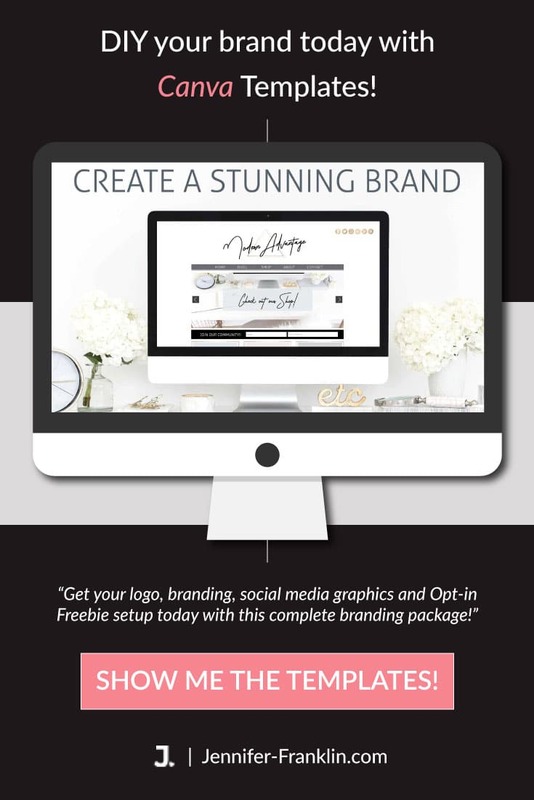 This modern branding package for Canva is for you! There will be no more but excuses, just you focusing on sellin products, services and growing your list.